Quick blurb: Marquess’s daughter decides a dueling poet is the perfect man to acquire her father’s title. 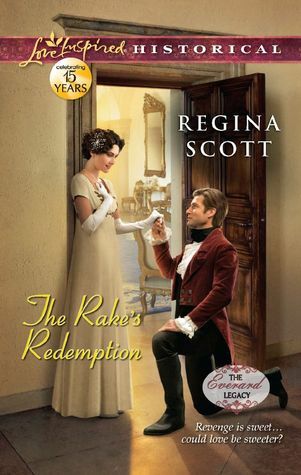 Quick review: This wasn’t working for me as a historical, as a suspense, as an inspirational OR as a romance. …she’d wondered whether she’d finally found the suitor she’d been praying for — someone who could help her protect the family name, as her father’s only living child. And then, during an actual prayer, it got worse. So, yeah. It was like that. Quick blurb: Uncle’s kidnapping leads ski resort owner into searching for famous missing jewel. Quick review: I was hoping for some Smooching in the Snow. My favorite character was the dog. I made it to about 40%. 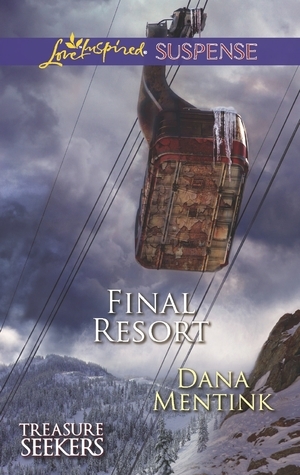 I didn’t even get to the Sinister Ski Gondola part. The heroine’s predominant character trait is her insistence on shrugging off the oh-so-amusing antics of her con-man uncle (aka the scoundrel, rascal, trickster, showman, etc.) despite his DECADES of being a slimy and manipulative THIEF. It’s OK that Uncle Paul destroyed her parents’ marriage, stole her inheritance, and made enemies of ALL their family, friends and neighbors by defrauding them of THEIR money, because he’s just so “jovial” and “charming.” And, of course, he’s *~*family*~*, which means he gets a pass for everything. GAH. Ava is almost as TSTL as Heidi the Goat Girl and her clueless future mother-in-law. I felt ZERO compassion for Ava or her Idiot Uncle, and I saw ZERO potential for respecting Ava as a character by the end of the book. I just wanted to smack some sense into her. ALSO: The ski resort was on “Whisper Mountain.” Every time it was mentioned, I had visions of the Mountain of the Whispering Winds from Santa Claus is Comin’ To Town. This book could have used a Winter Warlock.